These are crucial in managing your power needs. 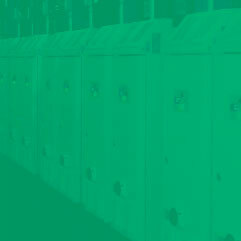 Download these free tips before investing in your next power management solution.  At ABT Power Management, we thoroughly study our customers’ operations and DC power requirements so we can provide precise solutions that deliver the power you need at the lowest possible cost of ownership. 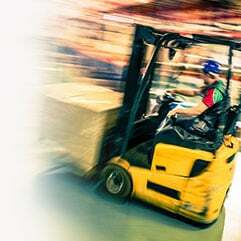 Our unique approach allows our customers to experience reliable uptime, reduced capital spending and operational expense, all with complete peace of mind. 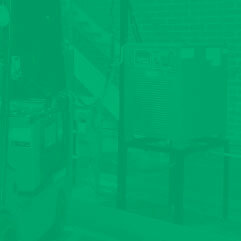 With our comprehensive motive power solutions we can help you reduce your capital investment, reduce the number of batteries needed to operate your fleet, and reduce the downtime of your battery-powered equipment. That's the good news. The great news? 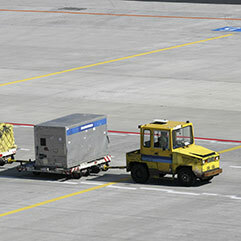 We have the expertise to make these reductions—and potentially eliminate battery changing altogether—all while increasing the overall productivity for applications like material handling and airline ground support. 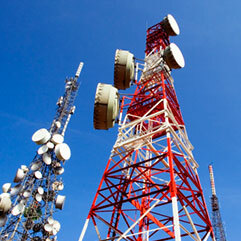 ABT provides topnotch service, products, and turn-key solutions for reserve power in telecom and critical facility applications. To serve these vital industries, you must offer premier products and employ experienced technicians. At ABT, we're proud to say we possess that rare combination. 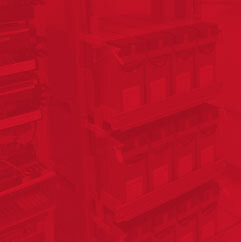 Need a battery, charger, or power accessory? We’ve got you covered.  We offer swift turnaround on your orders, and our experts can customize equipment to meet your specific operational needs. Imagine if there were no more unplanned expenses, no more repair costs, and no more downtime due to battery or charger failures. Imagine if you had exactly the amount of power you need, when you need it. 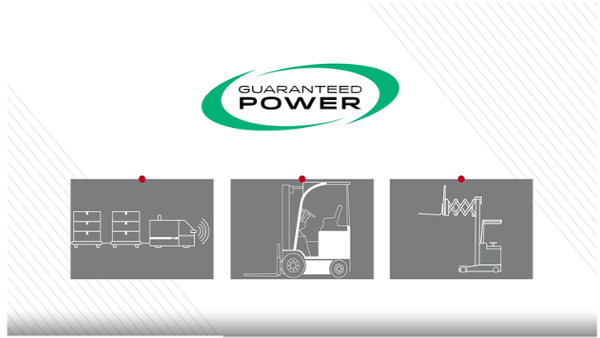 That's exactly what the GuaranteedPOWER® Program is: it guarantees battery power to your forklift fleet for one fixed monthly fee. 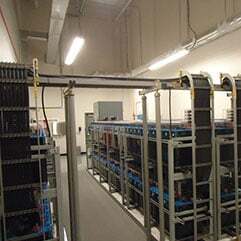 This monthly cost includes battery and charger equipment, battery watering, battery washing, and equipment repairs. Since working with ABT, we've had a great experience. Everyone on their team has been great to work with and very attentive to every need. –Brent H.
Are you looking for a career in Motive or Reserve power systems? ABT is a growing, vibrant company that people love to work for. We offer a workplace that is challenging and motivating, and one that utilizes the latest technology in an ever-changing power solution industry.